The Summer holidays are finally here! It’s a great time to be a kid because there are six long weeks to have some much-deserved fun after a hard school year. However, it’s important as parents to make sure your child doesn’t switch off fully during the break, and also that they keep their studying and learning up to ensure they’re ready to head back and learn even more come September. And just because you’re on holiday, doesn’t mean the kids can’t learn. In fact, there are plenty of opportunities to make sure your kids find time for studying whilst still having buckets of fun. So if you’re a parent wondering how you’re going to fit some study time during your holiday, and also how you’re going to get them to do it, don’t worry – we’re here to help! When your child hasn’t lifted a pen or pencil for around 6 weeks, it can be quite a hard slog for them returning to school in September. However, an easy way for your children to keep writing during the break is to keep a diary. Encourage them to write down their favourite parts of the days when you’re away and suggest doing a drawing to illustrate them too. It will get them writing and working on their handwriting, as well as their English. This fun activity can even be enjoyed by the other members of the family too – which might make your little ones more inclined to do their work! Every child loves a trip to a museum, and when you’re staying on Anglesey there are plenty of opportunities to educate and excite them with an educational twist. We have a range of both galleries and museums that the kids will love here, and some of our favourites include the Beaumaris Gaol and the Anglesey Transport Museum. A trip to the South stack lighthouse is another way to get them thinking whilst also making for a pleasant afternoon out for the whole family. There are plenty of opportunities to make learning fun by a culture visit – you just have to find them. 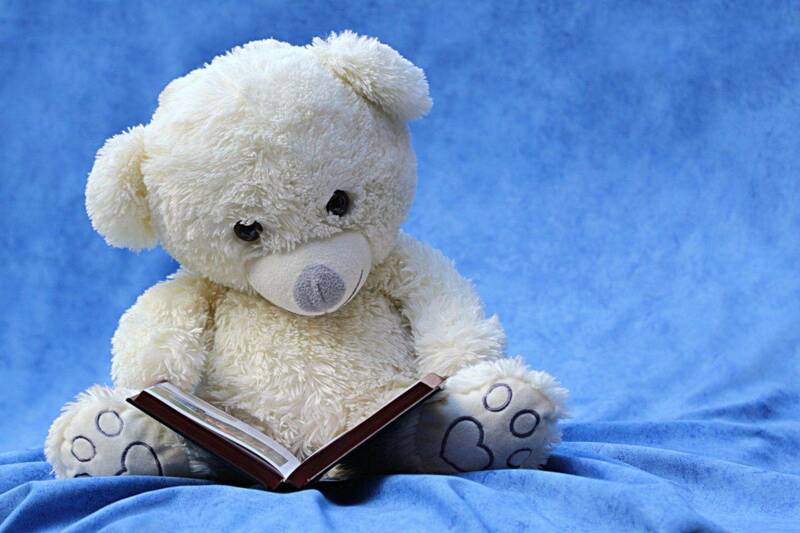 Chances are your child might already have some reading to do over the summer, but if not, then you can keep their reading skills in check by getting them to read to you or your partner. It will help them when the new term rolls around again, and even if your little one is reluctant to do so – you taking the time to read to them instead will engage their brains and get them thinking creatively and learning. Just like keeping a diary will get your children thinking in a creative way, it can also be a good idea to encourage them to partake in some art activities too. Whether you nip to your local craft shop and stock up on glue, paint and tissue paper – or perhaps pull out something more basic like some plain paper and pens and pencils, it’s the perfect way to have fun and get those arty fingers working too! There’s nothing more fun than setting up a treasure trail for the kids to enjoy this Summer! It takes a bit of time on your behalf, but what’s really great about this is that you can leave clues which require a riddle to solve. Whether they are required to do some basic maths, such as addition or times tables, or perhaps have to solve something a little more complex if they’re older, it gets them thinking and learning without them even realising that they’re working hard on something. They’ll be more interested in the treasure trail treat at the end! 6. Set Aside a Time for Homework – and Make it Fun! Nobody likes homework, but it’s a necessary evil when you’re learning the knowledge that will set you up for life during your school years. However, homework doesn’t have to be a drag. By introducing elements such as some tasty snacks such as carrot sticks and dips or perhaps some tasty popcorn, homework might not seem like such a horrible process. Teach your little ones that sometimes learning can be fun, too! If you’re looking for somewhere where you and the kids can retreat to every Summer then why not consider taking a look at our lodges here at Silver Bay? 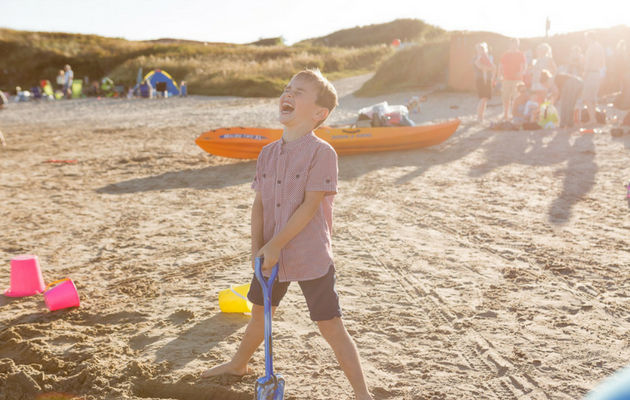 We’re a luxury holiday park on Anglesey with our very own private beach, recently renovated bar and bistro and a £1.6 million spa development for the whole family to enjoy. To find out more, either give us a call on 01407 860 111 or fill in our request a callback form right here. You can also download our eBrochure to discover exactly what Silver Bay is all about!